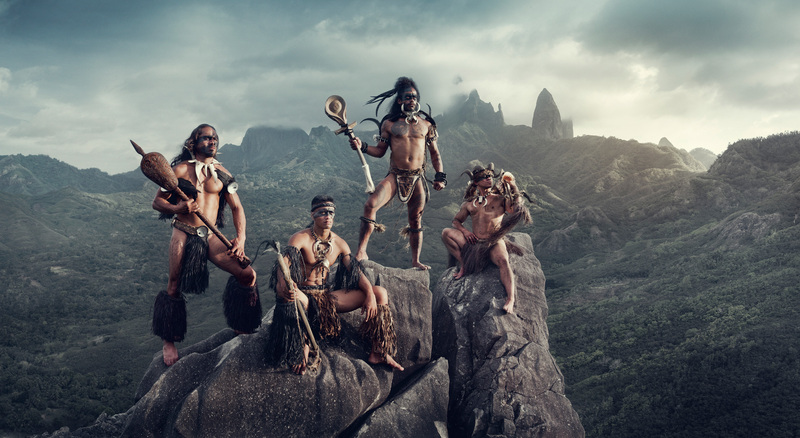 With the release of his new book ‘Homage to Humanity’ this Autumn, photographer Jimmy Nelson presents an immersive experience that invites you on an extraordinary journey. Alongside Nelson’s established photography, this new book will contain personal interviews with the portrayed individuals, compelling travel stories and infographics. This new assemblage of remarkable voyages is accompanied by a state-of-the-art mobile application that will allow readers to view 360 degree film material, behind the scenes video, storytelling, and more. This book will not only be an adventure to the remotest and most beautiful places on earth, but a catalyst for ethnographic discussion on the lasting values and importance of these precious cultures. ATLAS are proud to announce a book signing with Nelson and solo exhibition of his work in September this year (date TBC). Stay tuned!